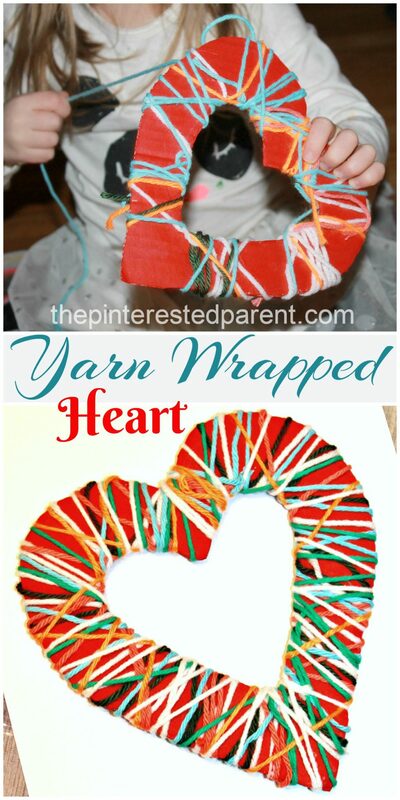 If you are looking for a simple Valentine’s Day project that is also great for developing cutting skills, these easy scribble hearts are just the thing that you are looking for. I am sure that I have said it to you before, but my daughter loves hearts. She is always cutting them out of construction paper and coloring them or drawing designs on them. 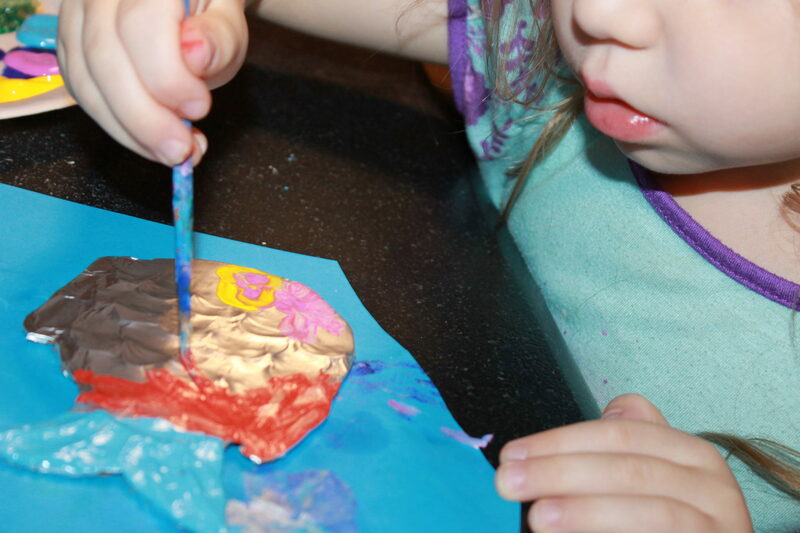 One of her latest creations was the inspiration for this simple Valentine’s craft. I come from a family of artists. When I was a little girl, I used to love looking at my aunt’s and uncle’s artwork. My aunt used to make beautiful landscapes and scenes using nothing but grains and I loved them. My daughter and I have dabbled a little with grain crafts. We made colored oat fall trees and textured shape mountains. Hearts, hearts, hearts, my daughter love hearts. She doodles them and cuts them out of construction paper all of the time. With her love for hearts, Valentine’s Day is the perfect holiday for my little love bug. We have been dabbling a lot with mixed media art. My daughter and I love doing these projects together. I had an idea to make a set of love birds using heart shapes. My favorite crafting tool is my glue gun. I love my glue gun. There is nothing that it can’t do. I bought my daughter her first low temperature glue gun a few months ago & like her mother, she loves hers too. Obviously, it is great for gluing things together quickly, but it is also a wonderful tool for art projects. 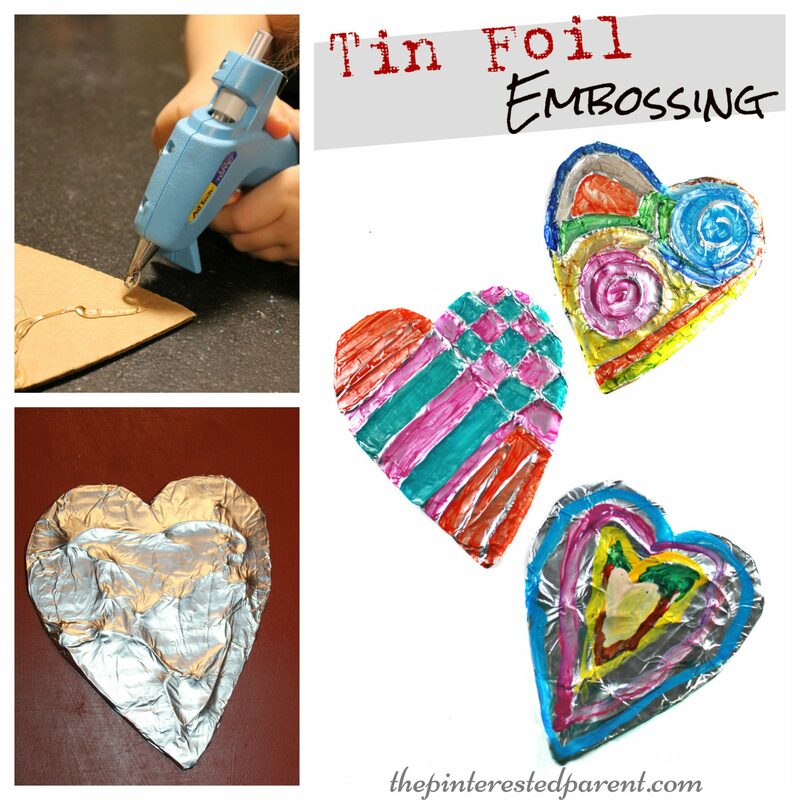 This weekend we used ours to emboss tin foil. 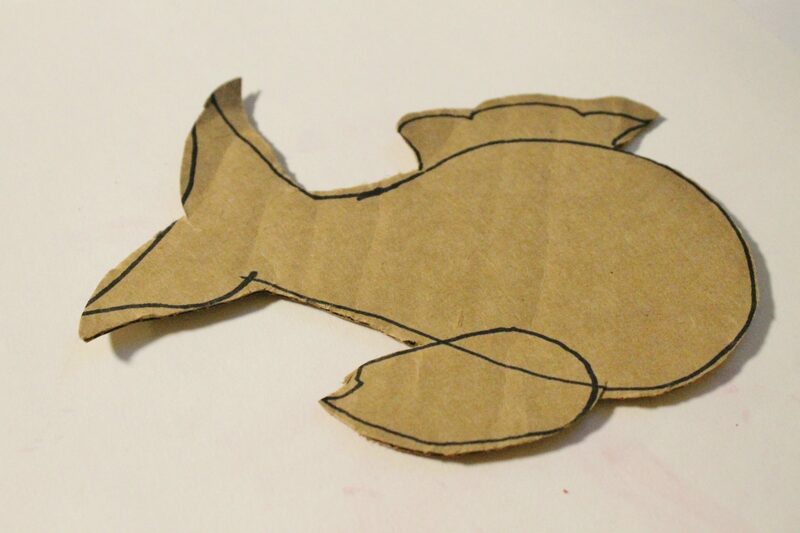 We cut shapes out of cardboard. My daughter wanted to make hearts, so we started with embossed hearts. 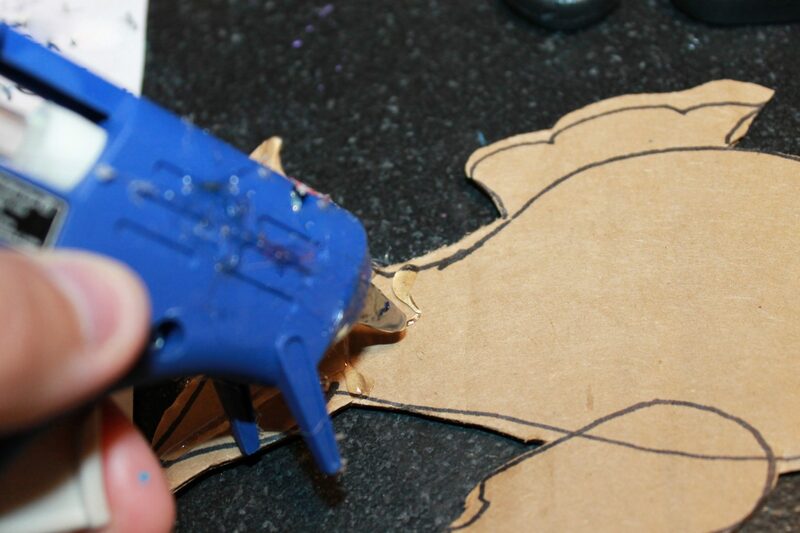 We both used our glue guns to squeeze designs out onto the cardboard. The low temp guns are still hot at the tip & can burn, so use caution when operating & use your best judgment as to whether you think your child should operate one. 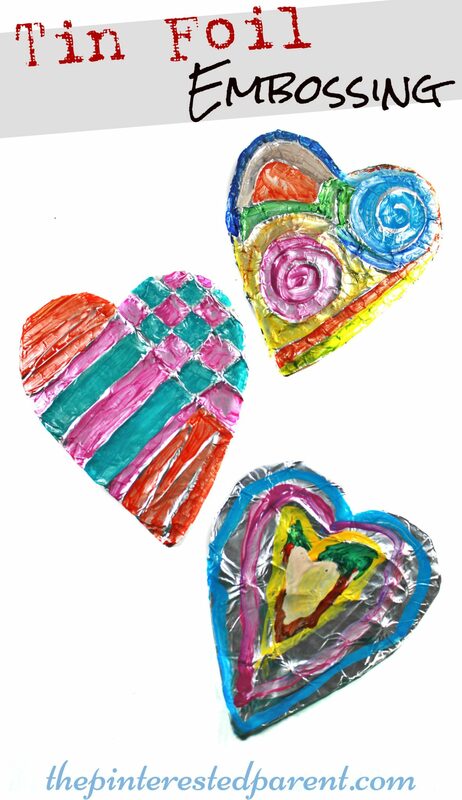 Glue a piece of tin foil over the heart and smooth out over your design. 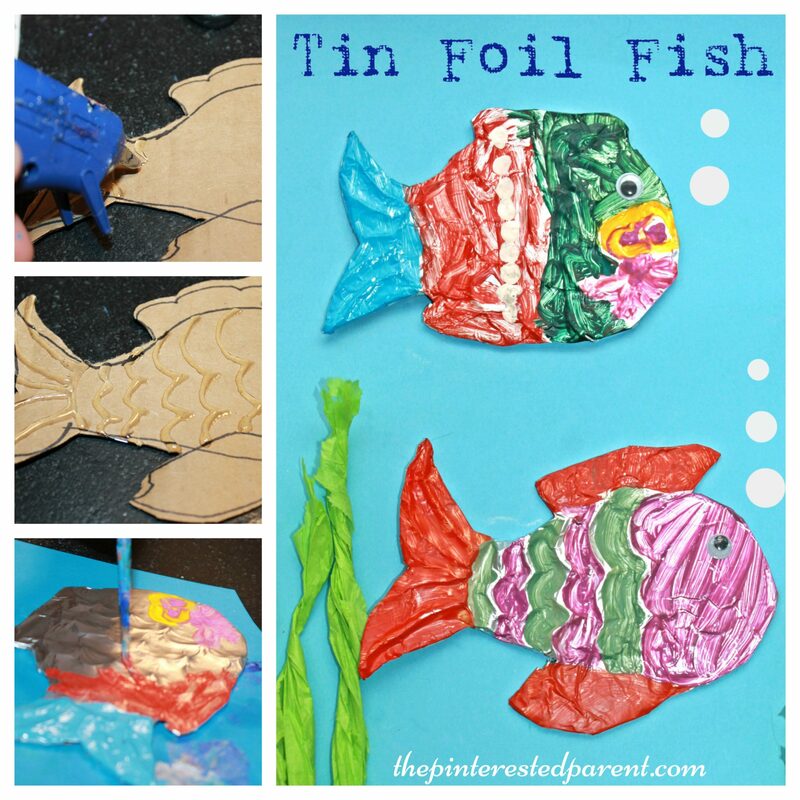 Paint the foil around the embossing & let dry. 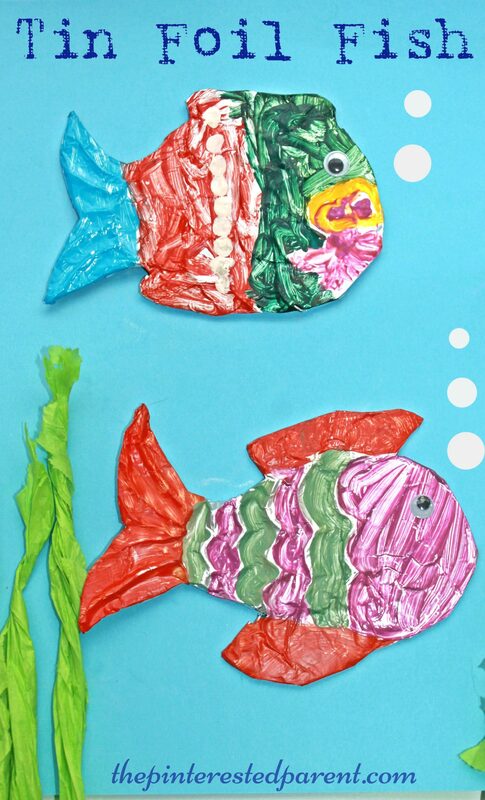 Next we made fish. 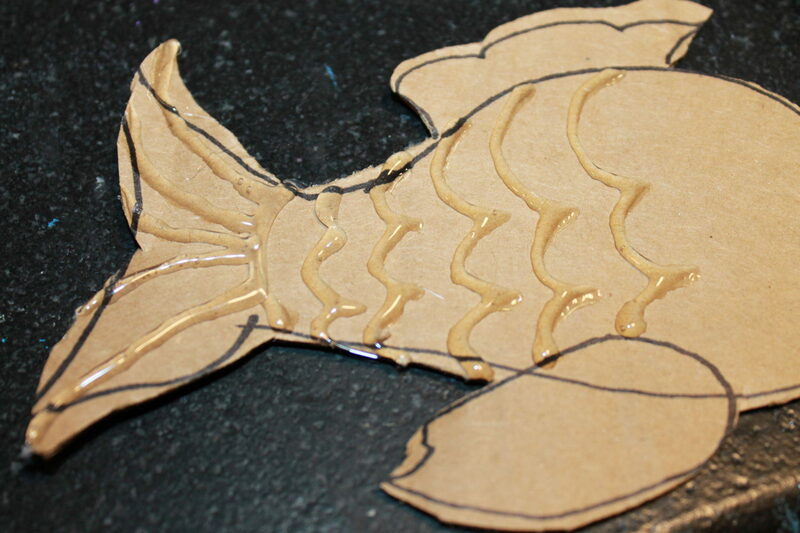 I drew & cut out two fish shapes & drew in scales with the glue. We repeated the same steps as above. My daughter had fun with this project & our embossings came out great. You may also try this technique using regular glue and then letting it dry overnight or by using yarn to make your designs. My daughter is slightly obsessed with yarn. We have a big bin filled with yarn & ribbon and she pulls it out all the time. She likes to cut it, tie it to things & make obstacle courses throughout the house with it.